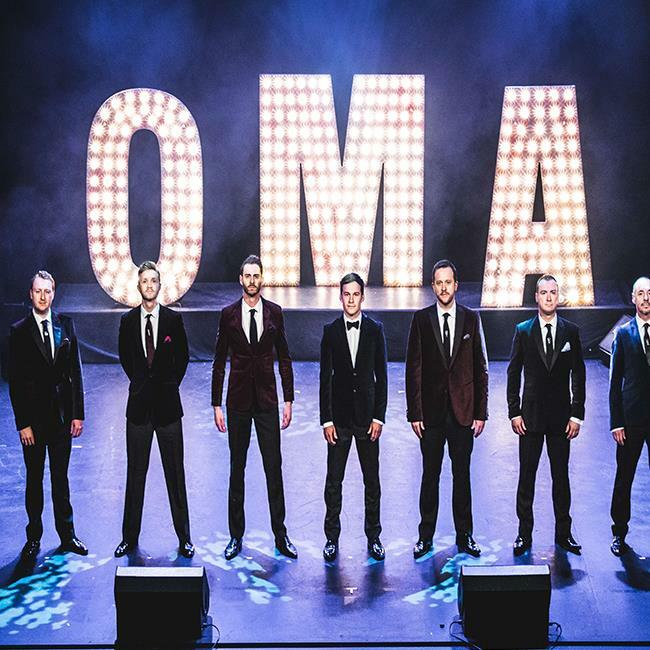 Gloucestershire Federation of WI are delighted to welcome back Only Men Aloud to perform at their Christmas Concert. Only Men Aloud have toured every year since winning the BBC’s Last Choir Standing in 2008 and have worldwide record sales of over 300,000. The concert will also feature the GFWI Choir and a young Gloucestershire soloist. Open to Members and Non Members. Sorry, this event is no longer on sale.